Welcome back everyone! This new series will highlight the creative aspect of specific titles and the incredible things you can do with them. 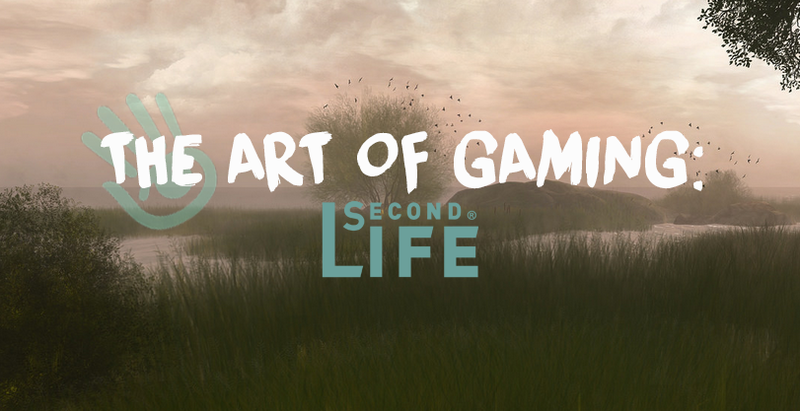 The art of gaming is quite a widespread theme nowadays and one of the many protagonists of this form is Linden Lab‘s virtual world Second Life. The Skyrim series continues, one of the most played video games of all times that will most likely never get old. I’ve talked about visuals and general graphics in many articles by now, this time I want to create a helpful list with the best ENBs for The Elder Scrolls V, Special Edition included! Needless to say this is for PC players only, since you can’t install this kind of enhancements on console. Today I bring you a new overview regarding this well known Half-Life 2 standalone expansion, sharing my recent experience and discoveries with you guys. Keep reading if you want to know more about my suggested addons for Garry’s Mod, personal selection of what I consider the best released maps on Steam and how to get ultra graphics for a more realistic immersion and beautiful visuals. 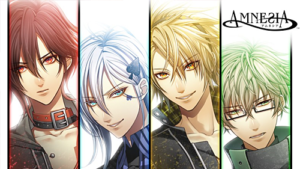 For more details about this game and its most popular multiplayer modes check this article from last year. Even with the Special Edition in our Steam library we still keep playing around with the normal game due to our modded saves and the characters we created. 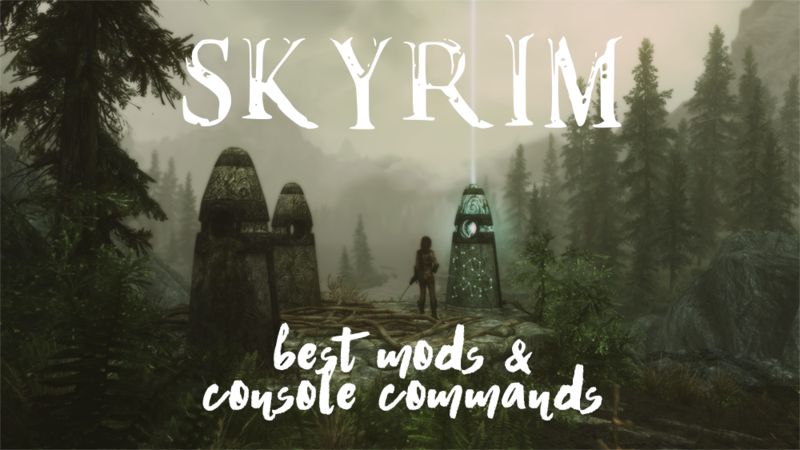 If you never really played Skyrim before you can check this post for a general overview, today I want to create a complete and detailed list of what I consider the best mods and command lines you can use in your playthroughs for a better experience. We talked about the possibility of applying additional visual effects in our games and we have seen how certain tools work to activate the free camera and play around with the rendered atmospheres. 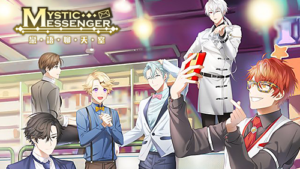 With this new tutorial I want to fully introduce you to the wonderful world of Screenarchery, explaining in details how to take beautiful screenshots in your favorite titles in terms of compositions and tricks you should apply before saving. In a previous article I explained what ReShade does and how to activate it. Now, since I’ve got a few questions and appreciations regarding the custom presets I use in all my screenshots, I’m offering you a detailed tutorial about this feature and its main functions. If your machine can support it, you can use a specific configuration for some graphics enhancement and even go beyond the already outstanding vanilla effects.